For demanding kiters who value uncompromising high-end performance, easy predictable handling and balanced flight characteristics with a lot of basic features. Con l'acquisto di questo prodotto è possibile raccogliere fino a 147 Punti fedeltà. Il totale del tuo carrello 147 punti può essere convertito in un buono di 29,40 €. For all those who expect style, power, performance and craftsmanship. 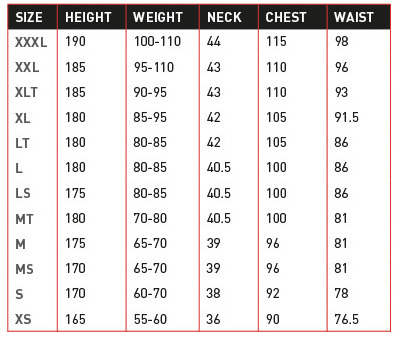 The kite with the widest range of use for the ultimate kite experience. 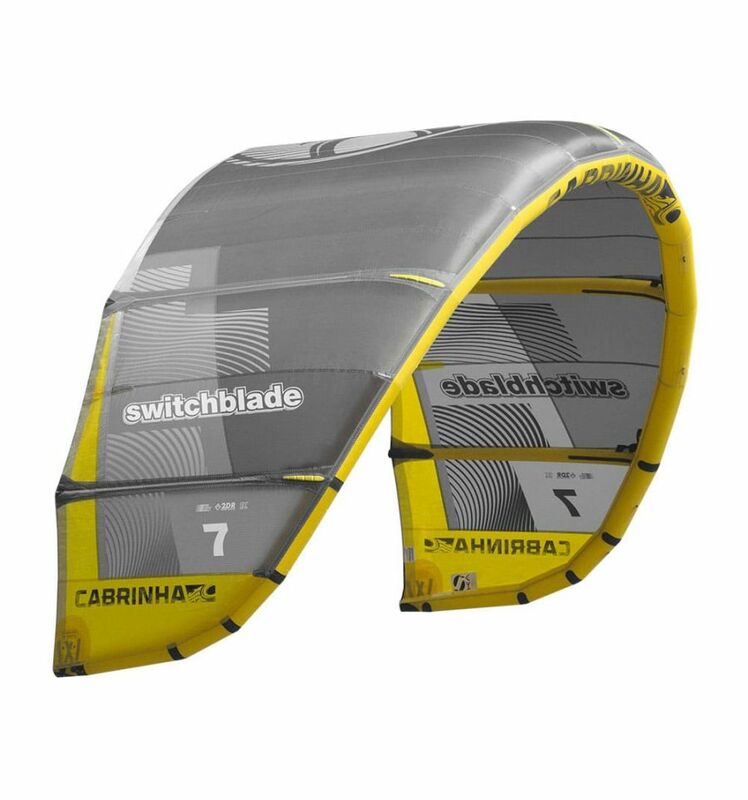 The reputation of the Switchblade as the world's best performance freeride kite is not only due to the thousands of enthusiastic customers, but is also underpinned by the countless titles won. Fastest kite in the world (2010). King of the Air (2017). World's highest tow-up jump (2018). But most amazingly, the complete performance of the Switchblade comes in one of the easier-to-use packages. 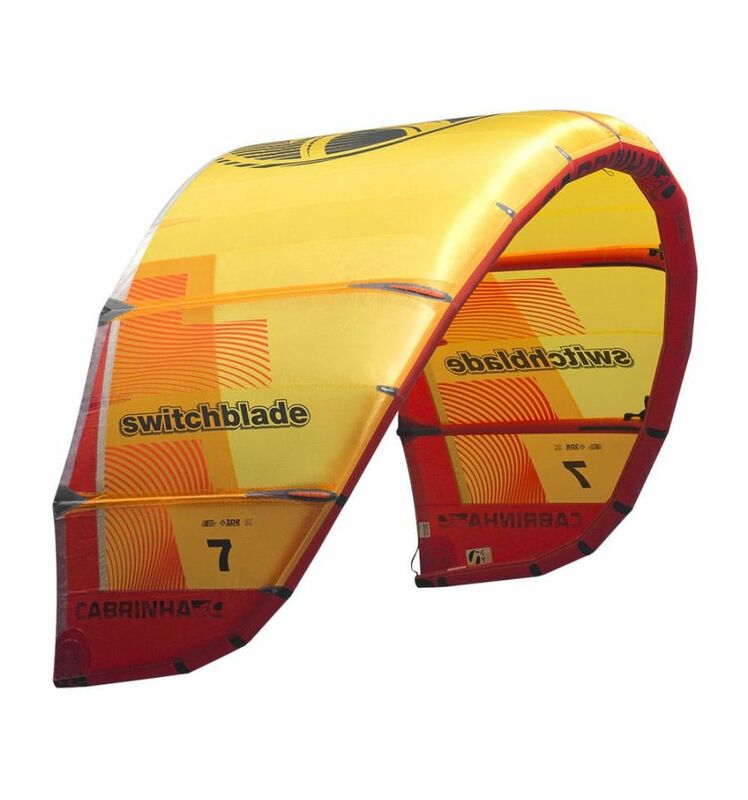 The balance and power delivered by the Switchblade have a sensitive and yet user-friendly effect on the kite. 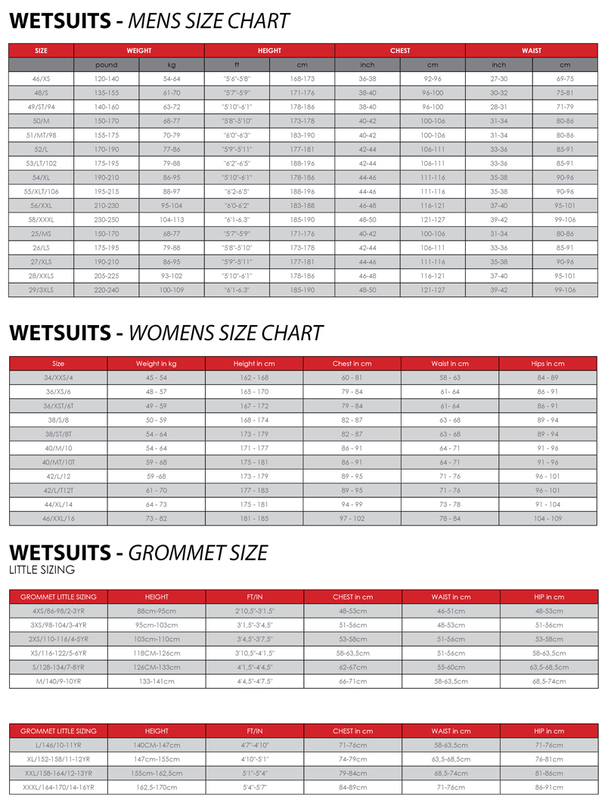 Whether you're working on your freestyle performance or testing your limits at unbelievable heights, the Switchblade supports you with a level of predictability and reliability you will not find anywhere else. IKA: This product is registered with the IKA for Formula Kite Racing and can be used at the Youth Olympic Games and their qualifying events. this new Cabrinha Switchblade is perfect and beautiful like lagoon :) delivery was in time and and staff answered for all questions in minutes.